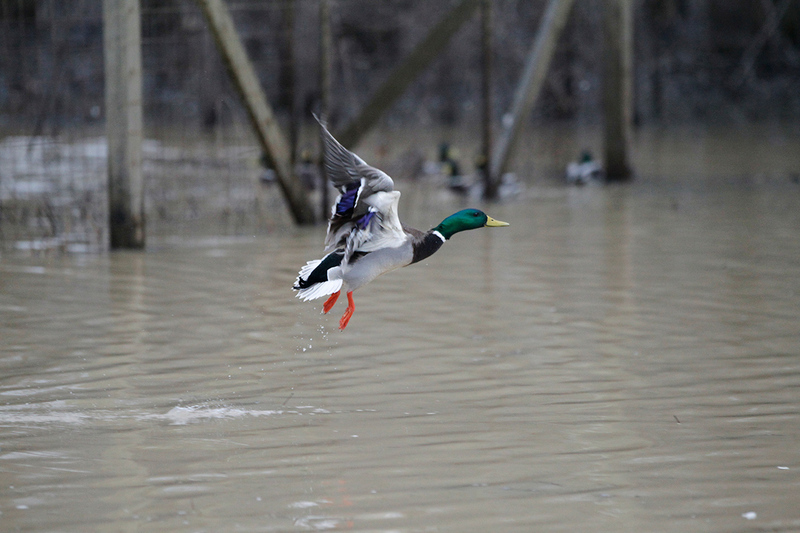 The inaugural Arkansas Duck Derby begins Thursday in Conway, kicking off with the Arkansas Duck Derby Community Banquet. 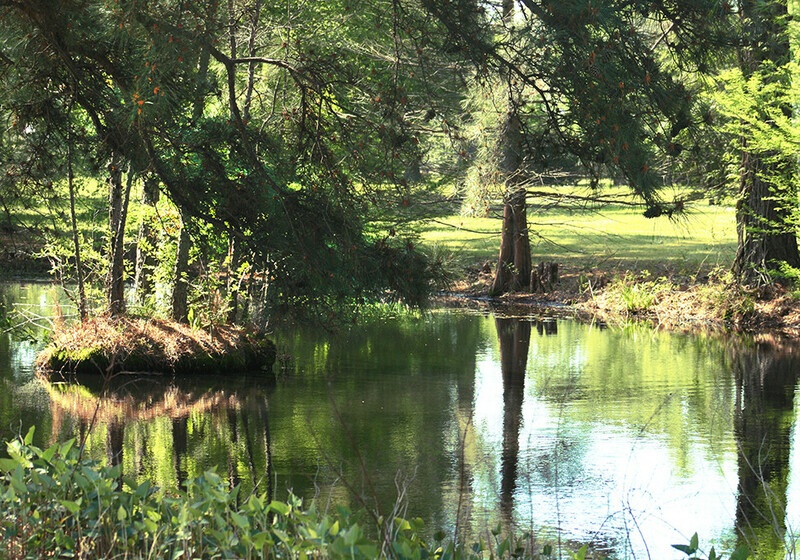 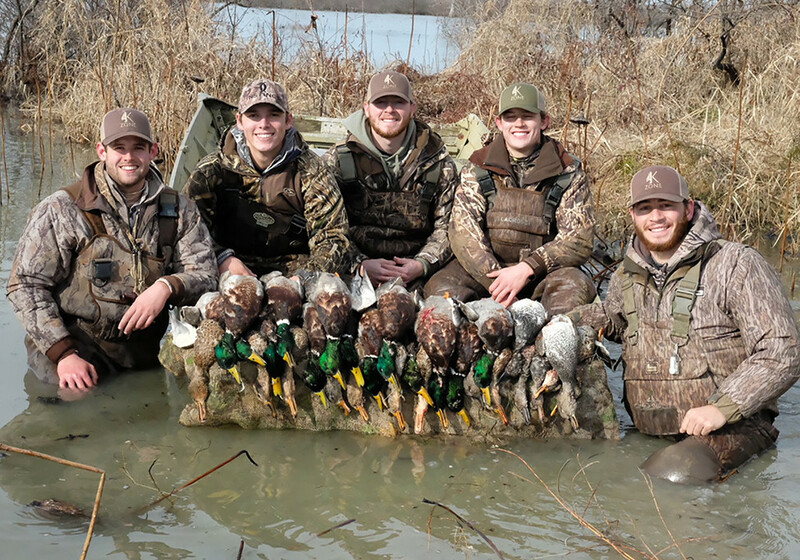 Both the banquet and the hunt benefit men’s health programs and the guest house at Conway Regional Hospital. 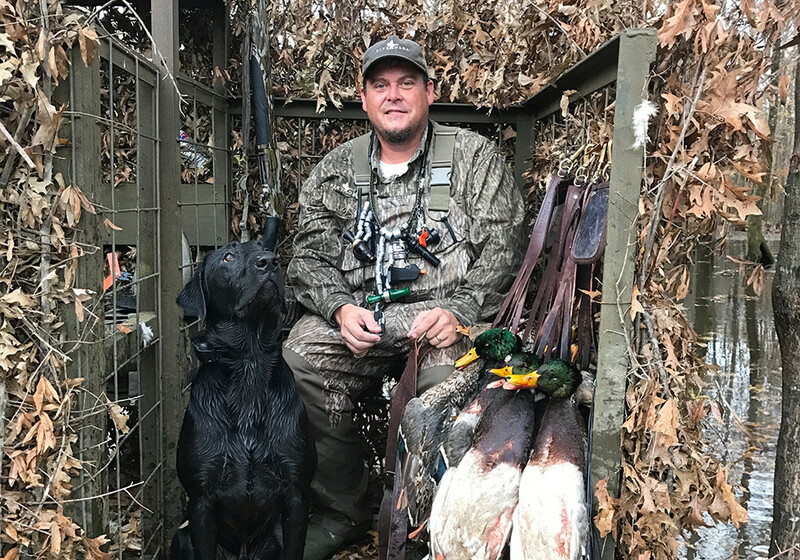 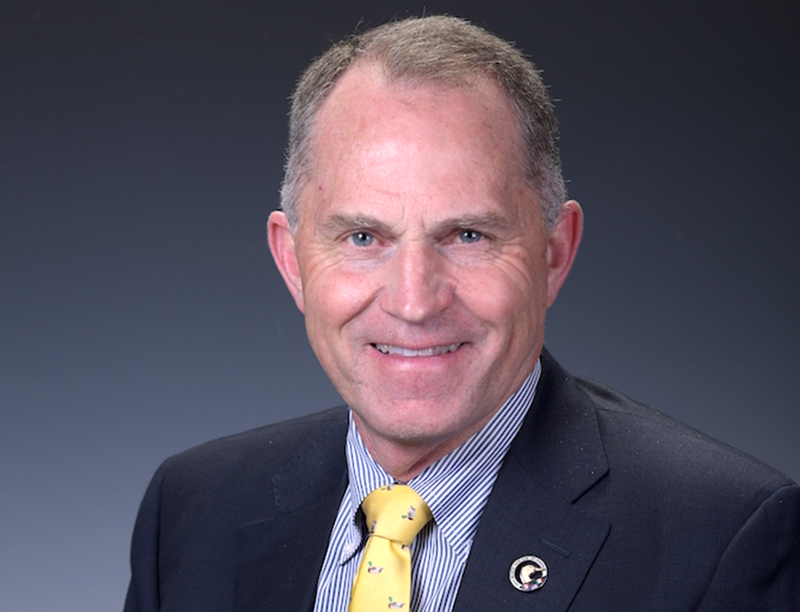 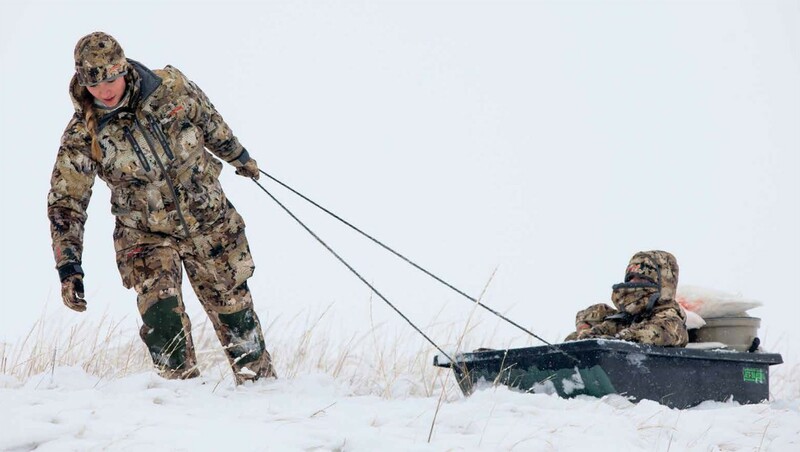 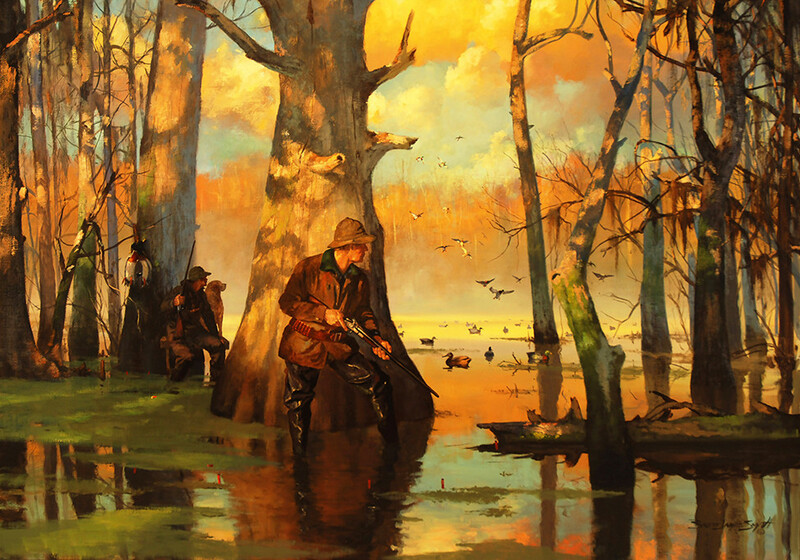 While some areas showed high concentrations of waterfowl, a rainy fall and winter may have spread out the populations and led to mixed results for hunters so far. 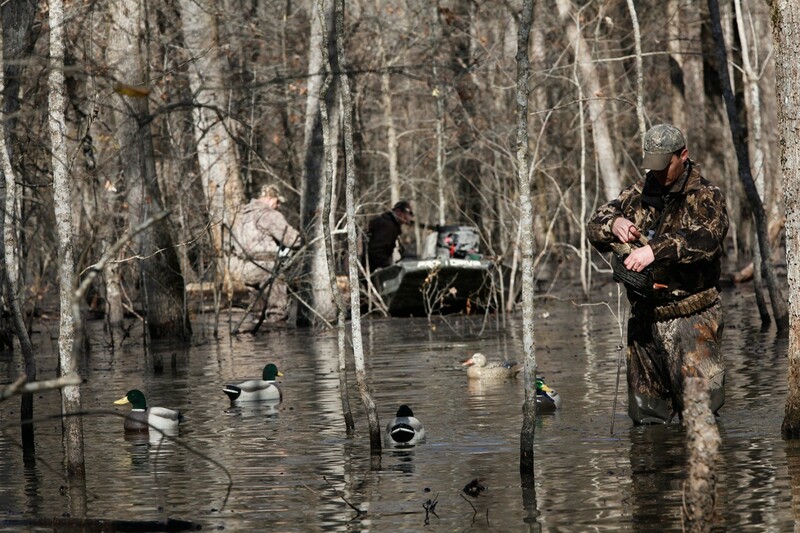 What's in store between now and the end of the season on Jan. 27? 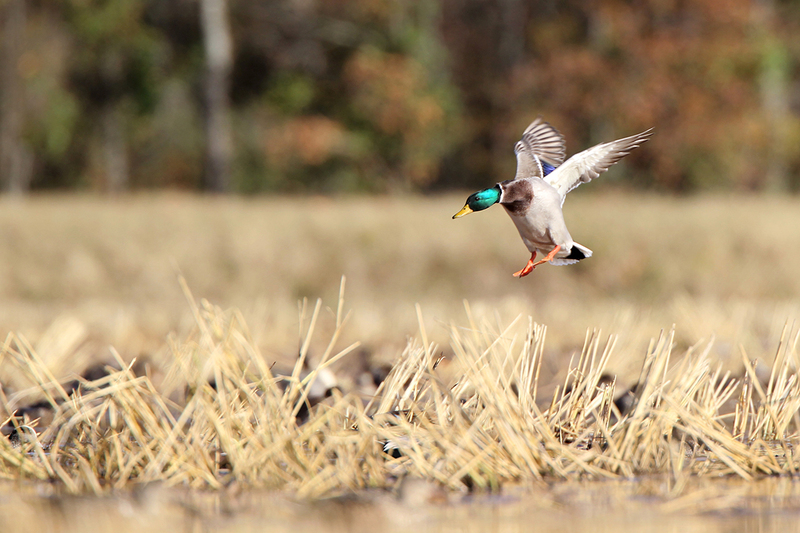 An update from the Arkansas Game & Fish Commission. 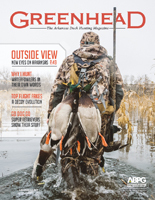 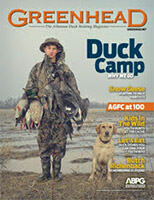 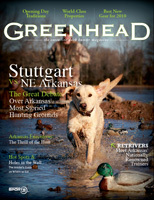 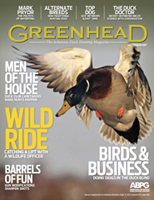 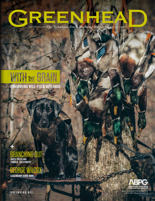 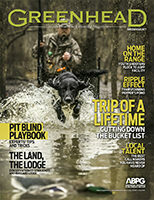 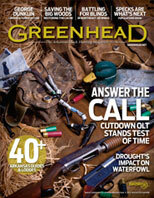 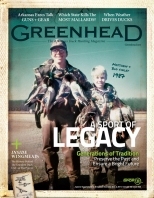 Welcome to the ninth annual edition of Greenhead, featuring waterfowl tips from traditional and cutting edge experts, including even how to start your own club.